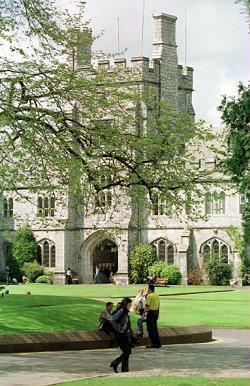 The workshop hotel is Jury's Cork Hotel, approximately 5 minutes walk from the UCC main campus. This should be booked over the phone or by email, by contacting the hotel reservations manager directly, and you should quote "PlanSIG" to get the reduced rate. Rooms will be held at that rate until December 1st. Note that there is another Jury's hotel in Cork, called "Jury's Inn", that is about 1 mile from UCC.